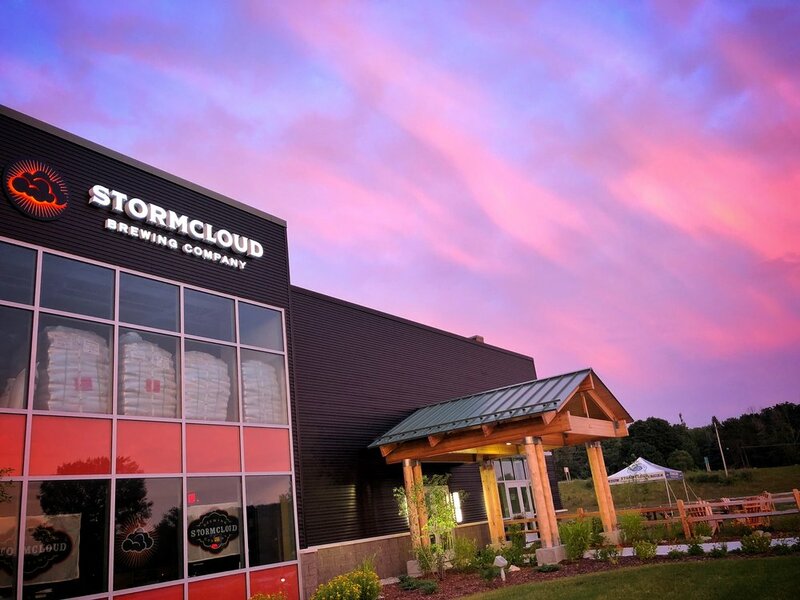 The Stormcloud Tasting Room at the Brewery can be reserved for special events such as wedding receptions, graduation parties, rehearsal dinners, community gatherings, corporate events, fundraisers, and private parties. Interested in reserving the Stormcloud Tasting Room? Please use the form below to contact us. Thank you for your interest in reserving our Tasting Room. We will be in contact with you as soon as possible.